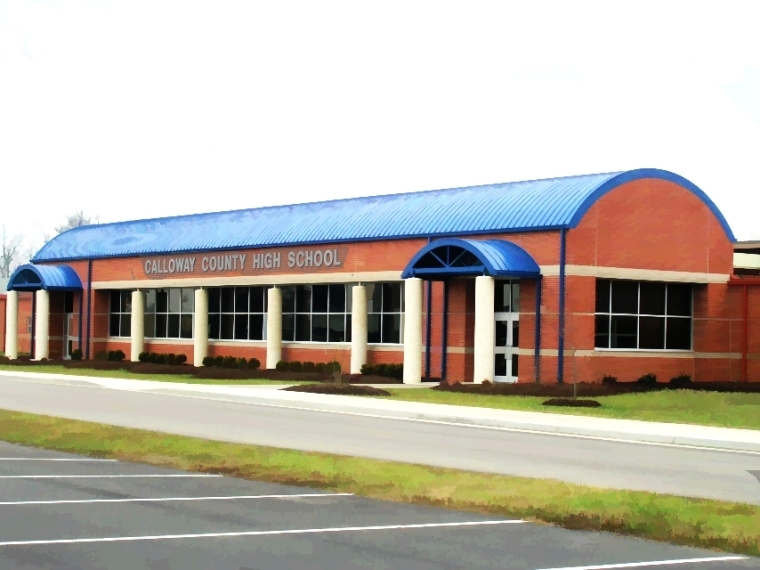 Calloway County High School Renovation and addition, Murray, Kentucky. This was a competitively-bid project. Structural steel framing, metal joists and roof deck, metal stud framing / gypsum board and masonry walls. Built by Cleaver Construction Company and various subcontractors. The original facility was also by Cleaver.